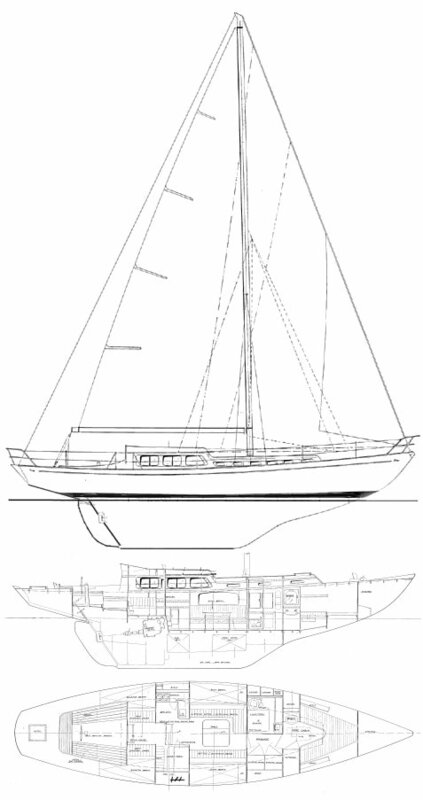 One of the earliest fiberglass yachts of this size. The first reportedly was for the builder, Fred Tyler. Early models had a wood deck and coach roof, as shown here. Later versions were all fiberglass. Aft cabin/center cockpit and keel/cb versions were produced. 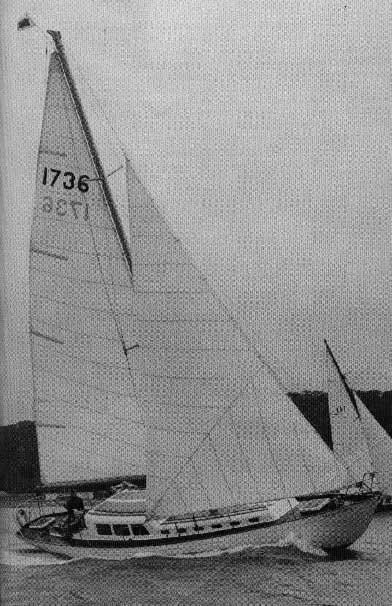 Some were finished at Anstey Yachts in the UK and used in the charter trade.